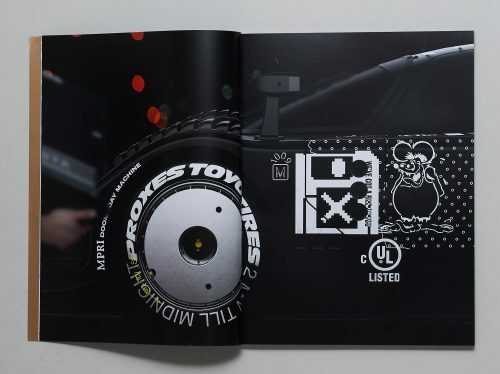 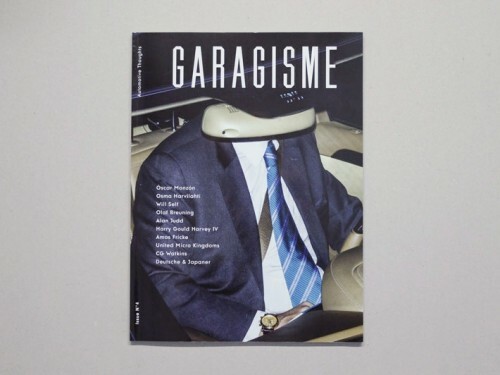 Garagisme is a magazine about car culture. 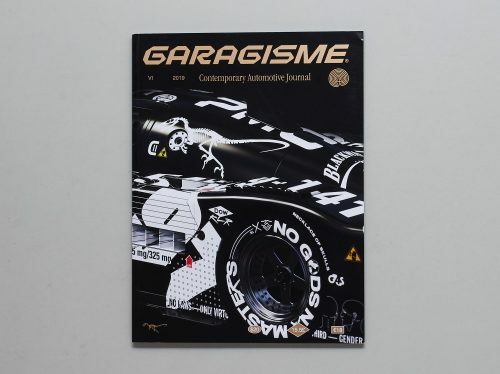 One of a kind, Garagisme questions our relationship with individual motorized transport by bringing together different points of view and practices: contemporary artists, photographers, architects, urban planners ... 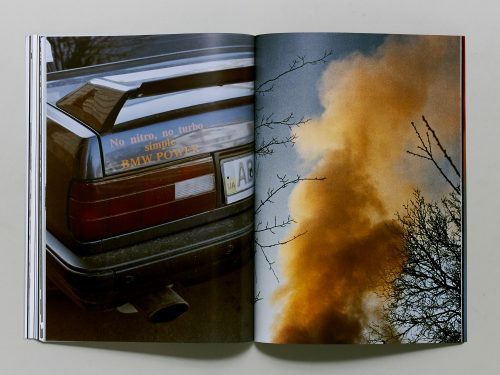 The program includes photo series, profiles of innovative start-ups, portraits and interviews of artists, essays and fiction. 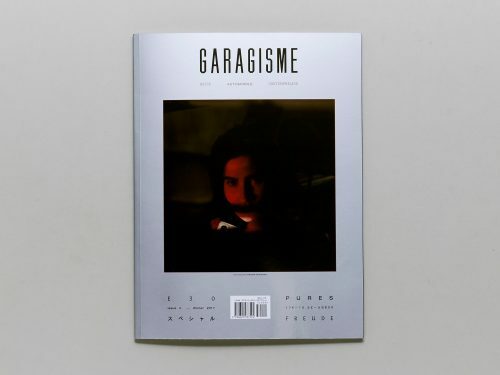 Biannual, in English and French and distributed internationally, Garagisme takes a novel look at the car as it goes through this period of challenge and change.